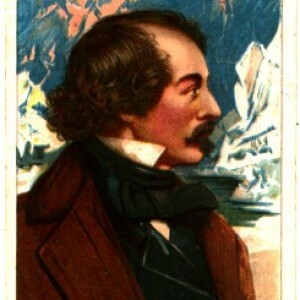 Elisha Kent Kaine who found the North West Passage. With two very positive reviews this week of Matthew Fontaine Maury, Father of Oceanography spurring me on, I am putting the finishing touches on my presentation at the Naval Heritage Center noon Tuesday. 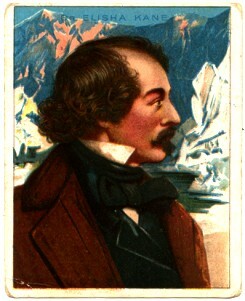 Although he never went back to sea following a crippling stagecoach accident, Maury was the driving force behind the great American naval explorations of the 19th century, such as Elisha Kent Kaine’s discovery of the North West Passage. The center is across from the National Archives. Address is 701 Pennsylvania Ave. NW.